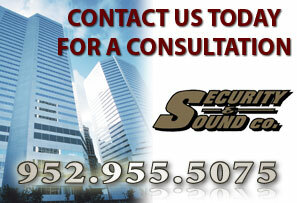 With over 25 years of experience in low voltage systems Security and Sound Co. is ready to tailor a solution that will work for you. We serve both residential and commercial customers and pride ourself on being a partner through the entire process from the initial consultation, installation, programming and continuing through customer training. 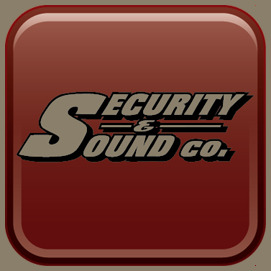 Security and Sound Co. continues to investigate new products and technology in our industry so we can provide our customers with the most current technology and advise.